Apple already has a tool that makes it easy to switch from Android to iOS, although if you want to switch from iOS to Android, things are a little more complicated, that could be about to change. 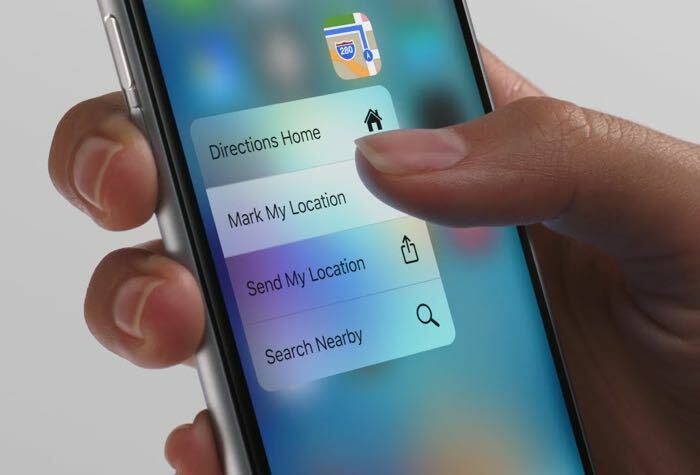 According to a recent report, apple is working on a new tool that makes it easier to switch from iOS to Android. Apple is apparently under pressure from the various mobile carriers to make it easier for their customers to switch from iOS to Android. The company has apparently agreed to develop a tool that will make it easier for iPhone users to move all of their data to an Android device. The carriers in Europe are apparently concerned that only a fraction of their customers ever switch from Apple’s iPhone to an Android device and they want to give their customers the option to do this as easy as possible. As yet there are no details on when this tool will be released, we presume it would work in a similar way to the existing tool for switching from Android which makes it easy to move all your contacts and data from an Android device to an iPhone. As soon as we get some more details on when it will be available we will let you guys know.